Takeaway: You start each day with a full tank of willpower, but your willpower is limited—as you expend it over the day, it’s possible to run out, after which your productivity and self-control are toast. 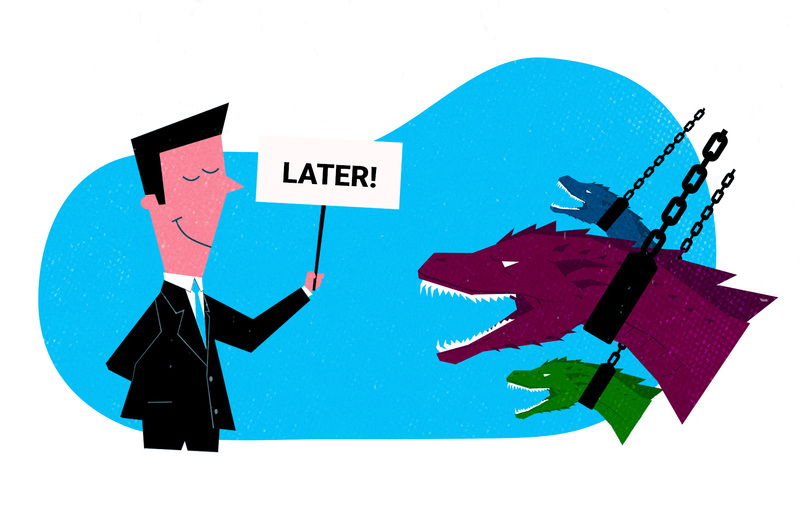 To spend your limited willpower wisely: don’t work when you’re hungry; make fewer (and smaller) changes at one time, tell yourself you’ll do something “later” instead of “never”; change the cues built into the environment you live and work in; and build up your willpower muscle, by forcing yourself to expend more self-control over the course of the day. Estimated Reading Time: 6 minutes, 19s. How much willpower we have every day is limited—we wake up with a fresh tank of the stuff, but as we exercise our willpower throughout the day, we steadily deplete this reserve. If we’re not careful, we can even run out. This is why, after a long, hard day of forcing yourself to wake up early, hit the gym, and resist unhealthy snacks at the office, you may find yourself basking in front of the TV when you get home, watching several episodes of House of Cards and eating an extra large pizza. We start each day with only so much willpower, and once we run out, our productivity and self-control is basically toast. We “spend at least a fifth of [our] waking hours resisting desires.” This is why making use of our limited willpower is crucial. There has been a ton of research conducted on how we can spend our limited reserve of willpower better. One of the best resources I’ve found is the book Willpower, by Roy Baumeister and John Tierney—this article pulls the best nuggets mainly from that book, since it’s such a powerful, definitive resource. 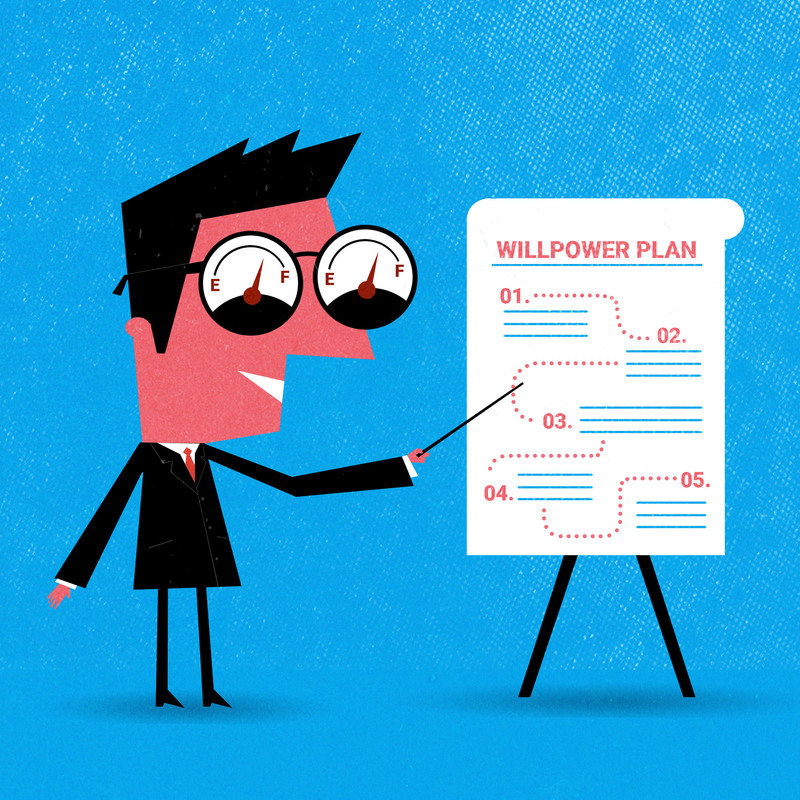 Here are 5 of the smartest strategies out there for spending your limited willpower wisely! After you eat something, your body converts it into glucose, which your brain then burns as energy. Glucose is your brain’s main energy source—and as such, it’s also the fuel for how much willpower you have. When you’re hungry, you usually don’t have enough glucose in your brain to make good decisions with, which leaves you with less self-control. Your brain has essentially run out of fuel. When you’re hungry and feeling overwhelmed, you usually don’t have enough mental juice left. Eat something first, so you can make better and more productive decisions later. 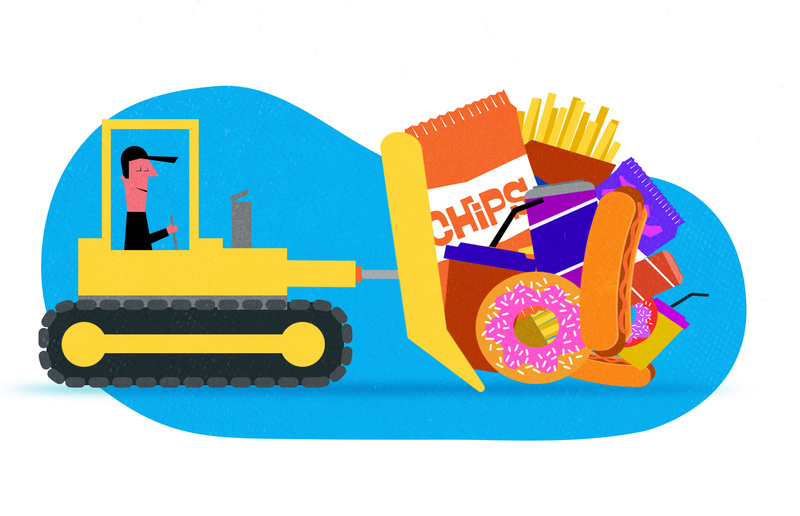 This is the reason why, when we try to make too many changes at once or have a long day of resisting temptations, by the evening our mind is racing, we’re grumpy, can’t resist impulses, and find it hard to focus. To combat this, and become more successful at forming new habits, make fewer and smaller changes at one time—so that they’re more likely too succeed. 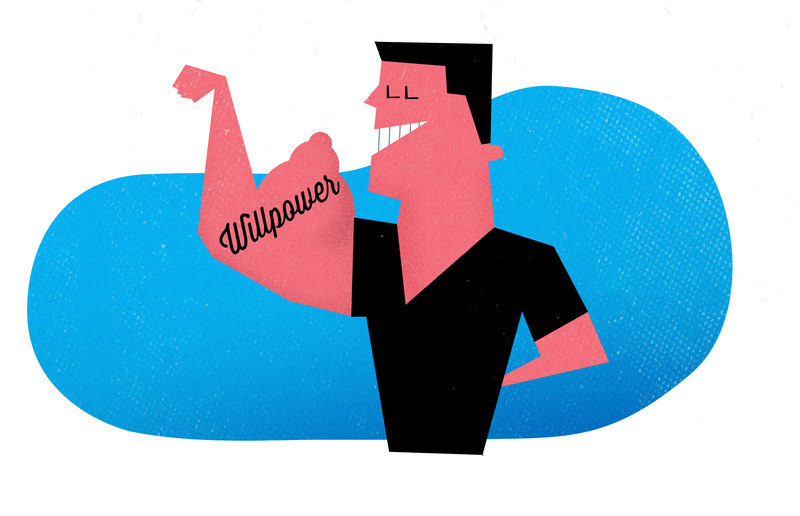 The fact that our willpower is limited has a huge impact on how effective we are in making changes to our habits. When we try to change too many habits at once, we risk depleting our willpower reserve, and failing at them all. According to research, strange as this might sound, “telling yourself I can have this later operates a bit in the mind like having it now.” This makes telling yourself that you’ll have a temptation later almost the same as giving in to a temptation now. This tactic still uses up some of your willpower. But as Baumeister and Tierney put it, “virtually no one has a gut-level sense of just how tiring it is to decide” and to exercise self-control over the course of the day. Saying later has been shown to use up far less willpower compared to telling yourself you’ll “never” do something, which can make a big difference. The next time you’re feeling tempted to order delivery food, buy chips, or binge-watch another episode, tell yourself you’ll do it later rather than never. This tactic sounds simple, but it works. Knowing there’s simply zero bad food in my apartment has been enough to motivate me to eat cleaner, and drop about a pound of body fat each week over the last month or so. Every week, I give myself permission to spend as much money as I want buying fresh groceries—which, in practice, is cheaper than ordering takeout and delivery. I don’t have to expend any willpower resisting tempting foods. It’s helpful to first think about what habit you want to change, and then become aware of the cues in your environment that trigger the habit. For example, if you’ve developed a bad habit of ordering drive-thru fast food after work, you can take a different route home, or eat a small snack an hour before you leave the office, to feed your brain some glucose. Or to kick a uber-entrenched habit like quitting smoking, you can do so on vacation, where you’re not constantly presented with people, places, and situations that trigger you to light up. While I’ve tried the other strategies on this list, I haven’t given this one a shot yet. Right now, I use up most of my willpower by the end of the day. But after some of my changes become habits and I consistently have some willpower left at day’s end, I’m going to work on increasing my self-control. Willpower is one of our rarest, most valuable resources, and the productivity benefits of having more of it are absolutely incredible.